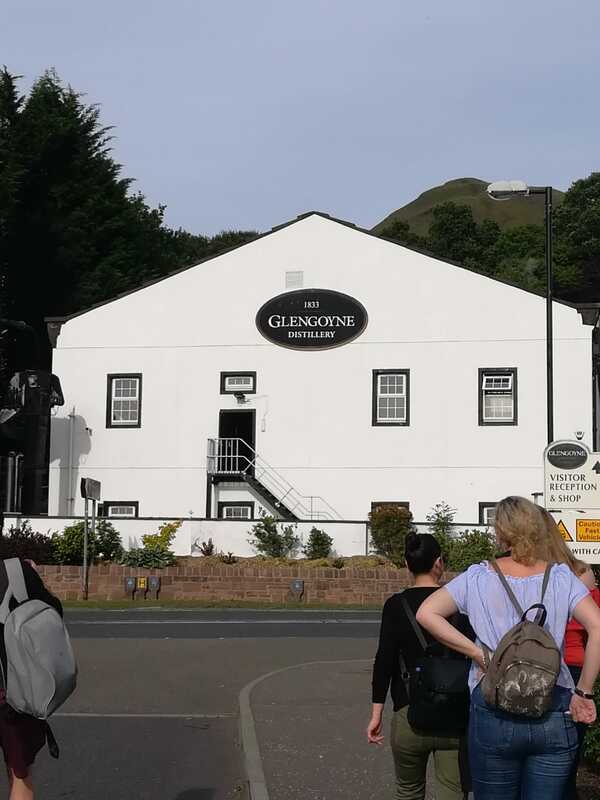 In July this year, some of the staff were delighted to be invited for a site visit and private tasting at Glengoyne Distillery. It just took us under 40 min to get from central Glasgow to Dumgoyne, a beautiful and charming environment, surrounded by an idyllic landscape. As an Italian, who is passionate about wines and pairing them with food, it was quite groundbreaking to learn that Whisky works perfectly matched with food. 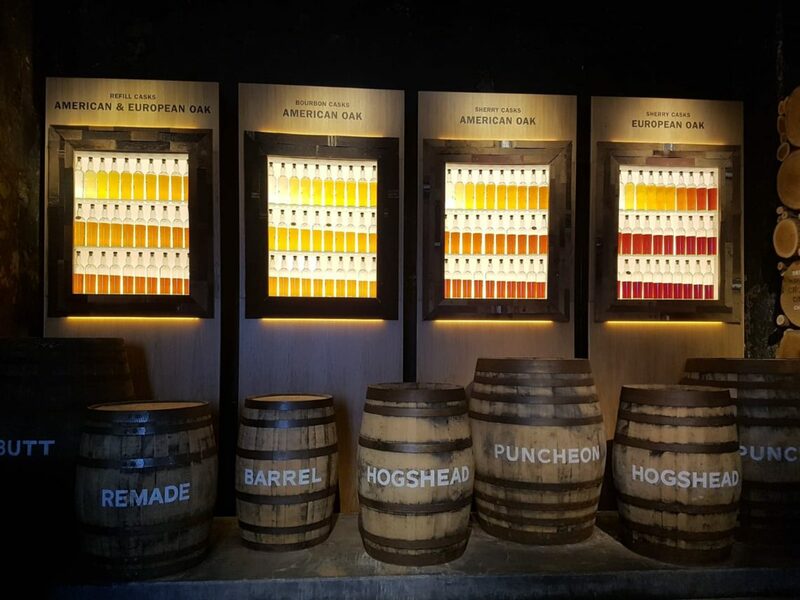 My personal knowledge of Whisky has increased a lot thanks to our tour guide, none other than the renowned Gordon Dallas! 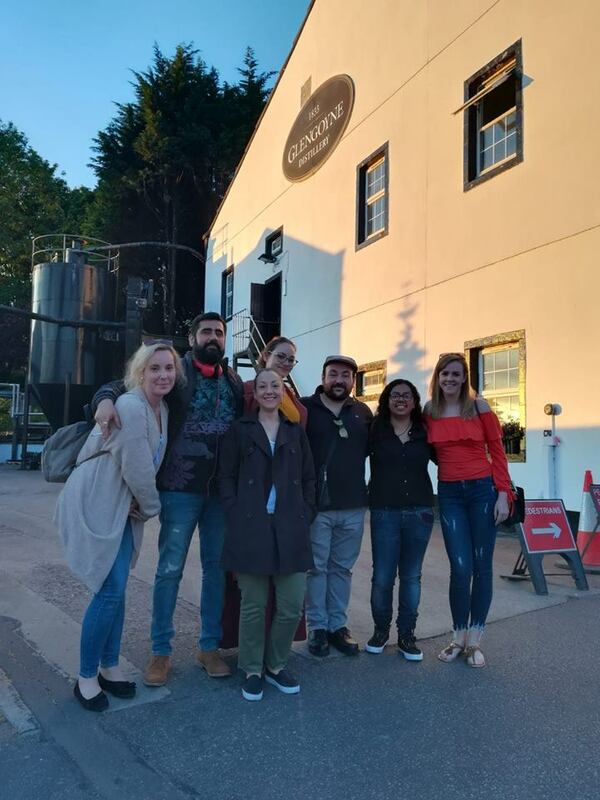 A great experience and a deep look into the art of making whisky, and knowing that there are still people who care about tradition and heritage.